Virtual reality headsets are going to become a lot more popular in the near future. Thanks to solutions such as the Pinć VR, you will soon be able to use your smartphone to experience virtual reality anywhere. This is an iPhone 6 case that gives you access to all the ports and your phone screen but also serves as a virtual reality headset. It has an optical control system, allowing you to use digital rings on your fingers for multi-touch gestures and VR interactions. The Cordon team is behind this affordable virtual reality solution. 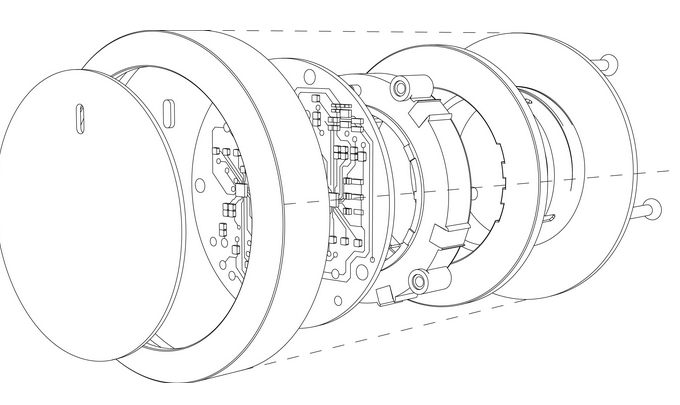 Using computer vision technology, the solution can track 2 independent tracking points with the help of an asymmetrical lens. The headset is expected to be slim and comfortable to wear. You can find Pinć VR on Indiegogo.